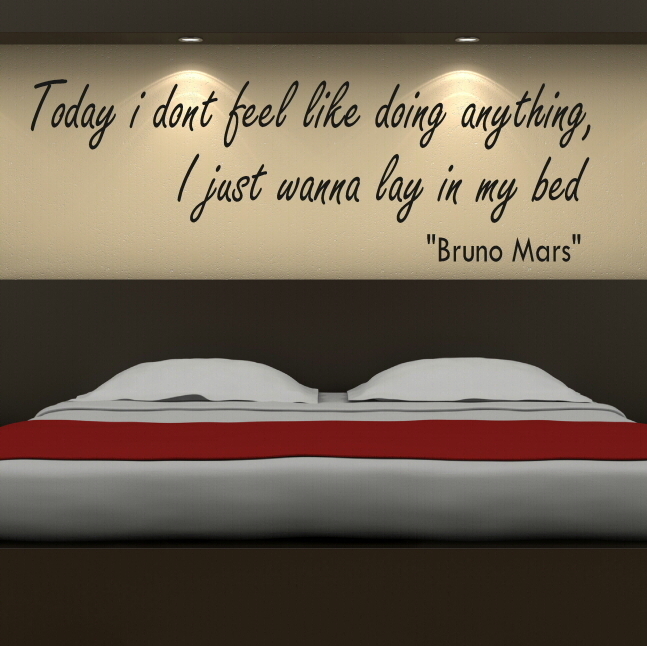 A funny and sweet quote from one of pops freshest artists, this Today I Don’t Feel Like Doing Anything, I Just Wanna Lay in my Bed Bruno Mars Quote, is perfect for those lazy hours in your pyjamas. 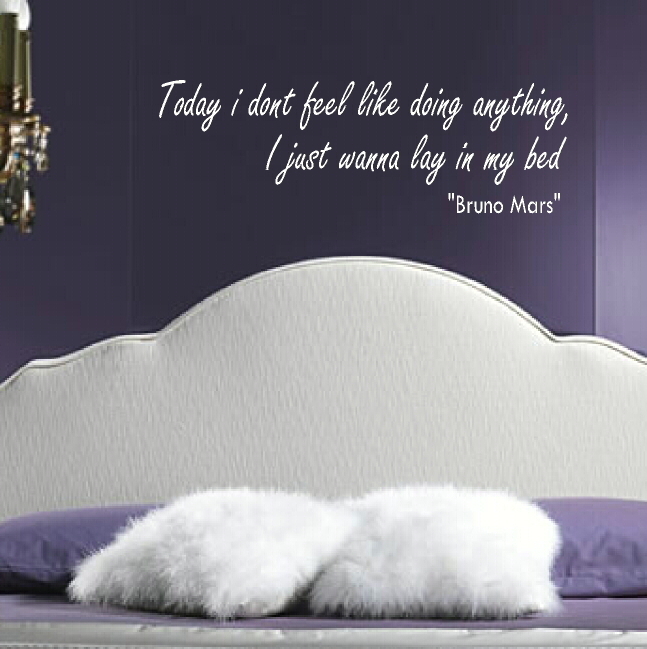 It naturally lends itself to a bedroom, but you can apply to any room in the house for a relaxed and chilled feel. 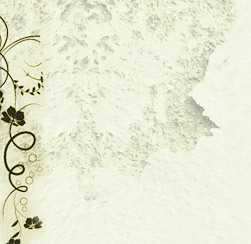 Wall stickers have moved on a great deal from the days of hearts and flowers, although we still have those available, our decals are a modern product. 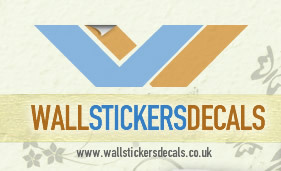 Choose your favourite shade from the wide range on offer, then pick just the right size for your space.